As a general guideline, consuming about 50-90% of your body weight in grams of protein for active adults and athletes will meet your daily requirements. A professional athlete’s protein needs will be very different from someone who is mildly active based on the factor of the frequency of intense workouts. If you are less active, you may require less daily protein. 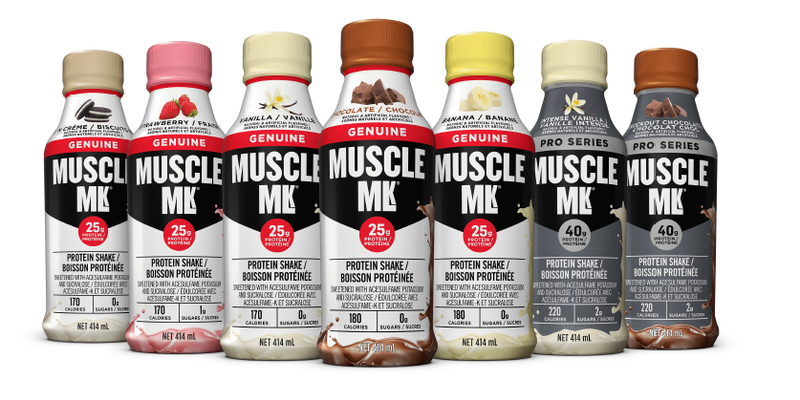 There are a variety of usage occasions whether you need performance protein, daily protein or both. 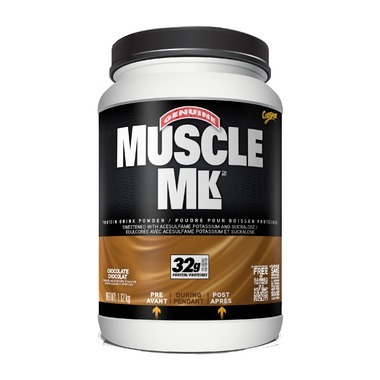 Muscle Mlk® products can help keep your body in positive protein balance to help promote exercise recovery, provide sustained energy and help build lean muscle. Our products also deliver nutrients and high quality proteins to conveniently help you bridge the gap between meals. 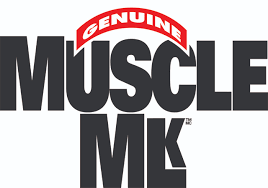 To learn more and purchase your Muscle MLK products, visit their official website!